Looking for another great escape to Canada - you must check out the River Valley Scenic Drive! The River Valley Scenic Drive is one of five Scenic Drives created to help visitors discover the beauty and culture of New Brunswick. 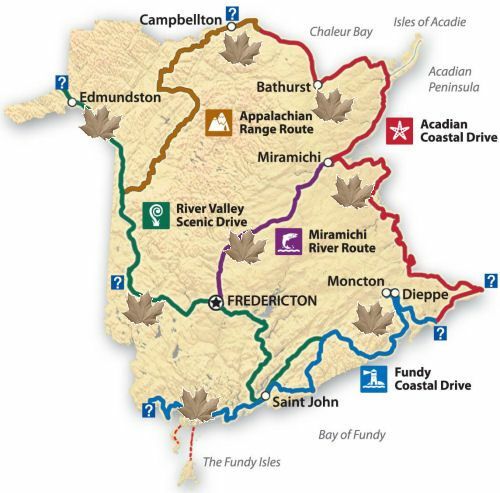 What better way to explore the natural splendor, and find adventure in this uniquely Acadian province, than to complete the River Valley Drive in a comfortable Canada RV rental? Just follow the designated road signs to lead you on your way!